The release of Echo Lake's excellent mini album Young Silence in 2010 very quickly established them as heavy hitters in the densely populated dream-pop/shoegaze oeuvre, a position which was consolidated by a very well received LP in Wild Peace two years later. 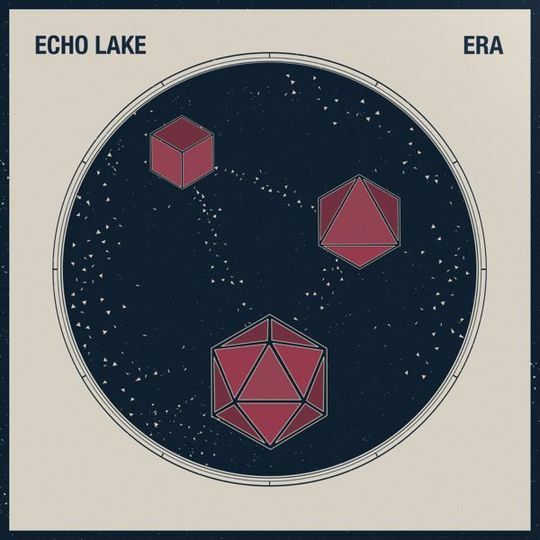 It’s clear pretty much from the first listen to Era that it represents a creative shift for Echo Lake. One of the major strengths of Wild Peace was the way it submerged sharp, concise (if slightly warped) pop songs in an opulent fuzz, but it occasionally left you pondering just how far they could take things if they indulged themselves a little. The debut’s luxurious closer ‘Just Kids’ was a hint at what might happen if they stretched their legs, but Era is where they fully address this question. 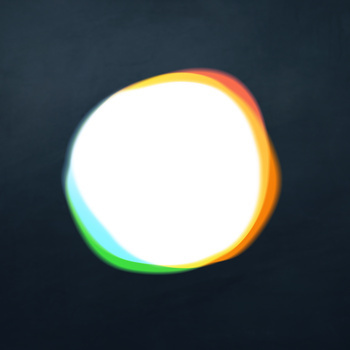 It’s an altogether more meditative album which sees the band embrace their spirit of experimentation. 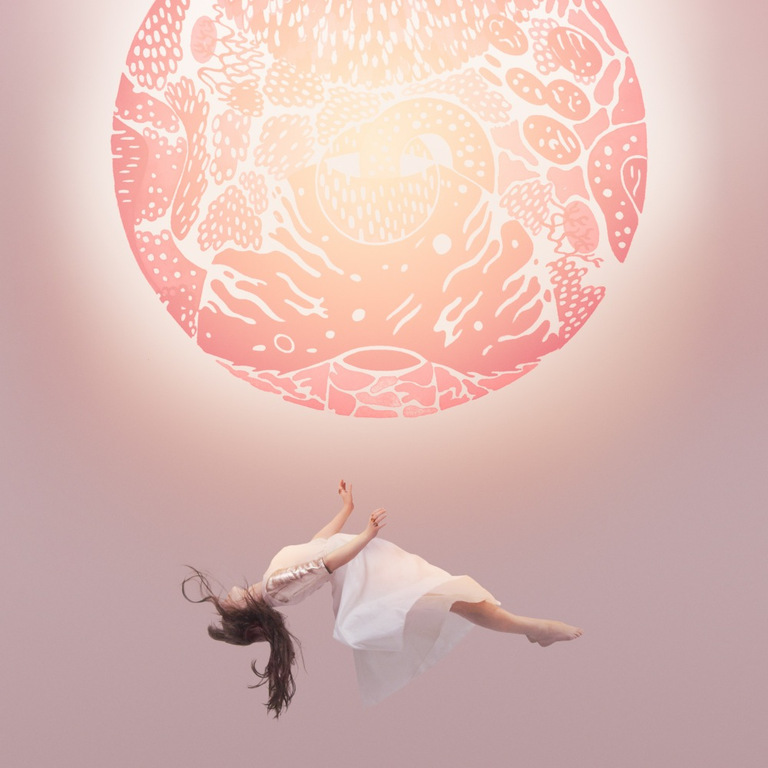 There’s a very early indication of their intentions from the opening of the first song ‘Light Sleeper’, which drifts into being on the back of a lightly pulsing ambient intro before it flowers into a hypnotic seven-minute-sliver of hazy pop. The songs on Era are given more breathing space than we’ve ever seen on an Echo Lake release, but it never really comes at the cost of that unique and immersive atmosphere which has characterised all their previous work. The album’s last song, ‘Heavy Dreaming’, is probably the best example of this, a track which takes a shade over ten minutes to build from slow and sparse origins to a point where you have gradually and imperceptibly become fully doused in the squall like a frog being boiled alive in a pan. There’s only one instance among Era’s seven tracks where the spell is broken, and that’s in ‘Nothing Lasts’, which is a little incongruous within the context of the album – lighter and less substantial than everything else on the record. It stands out as a result but only very briefly because it’s quickly followed by the grand finale of the previously mentioned ‘Heavy Dreaming’. While Era may be a more leisurely affair than previous Echo Lake releases, there are still plenty of moments which are as instantly engaging as what has gone before. ‘Sun’ and ‘Waves’, for example, are just as oddly catchy as anything on Wild Peace. Perhaps this has a lot to do with Linda Jarvis’ voice, which is so captivating that you can’t really do anything but listen closely, meaning these songs will sink in quickly whether you want them to or not. Essentially, Echo Lake are not a band to whom you can listen in the background, they’re sirens who leave you with no choice but to drown yourself entirely in their music. Era represents a pleasant contradiction in that it is an unhurried, languid collection of music, but not one which is at all difficult or daunting to get into. Nor does it ever feel laboured or drag at any point. It marks a major artistic progression for Echo Lake, who when faced with the unenviable task of following up such a distinctive debut album, have confidently shown the world that they’re no one-trick ponies.